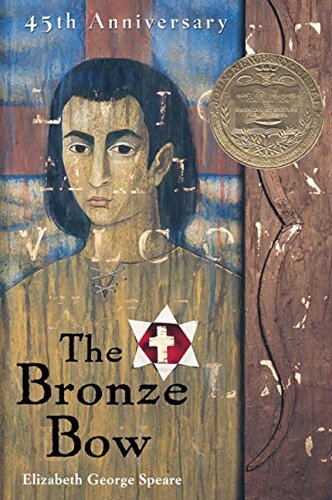 As we embark on a new school year, enjoy a Storyformed Booklist of history and biography books. 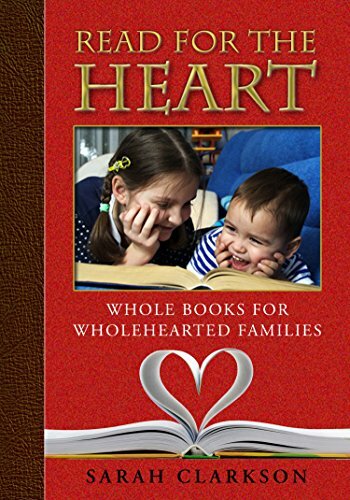 For additional books in each time period listed and more, see Read for the Heart by Sarah Clarkson. 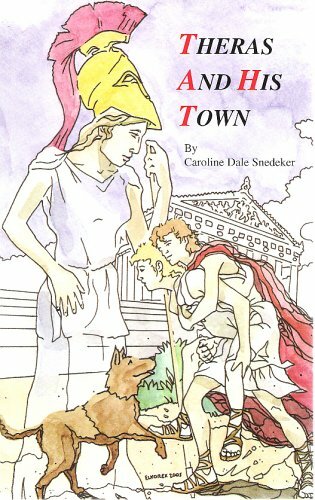 Theras and His Town: Lauded author Caroline Dale Snedeker's books are set mostly in Ancient Greece and are classics in the genre. When his father is killed in battle and his mother loses her position of work, Theras is forced to leave his beautiful Athens for the strange land of Sparta. Longing for his mother and home, Theras befriends another boy, and they plot together to make the journey to home and freedom. 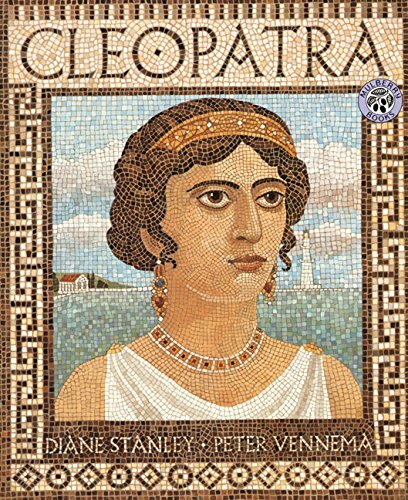 Cleopatra: Diane Stanley combines careful historic research with detailed, intriguing illustrations and a storyteller's delight in the outlandish tales surrounding the life of Cleopatra, the dramatic and beautiful queen of Egypt who stole the hearts of Julius Caesar and Mark Antony. An unforgettable picutre book of the legendary queen and her tumultuous times. 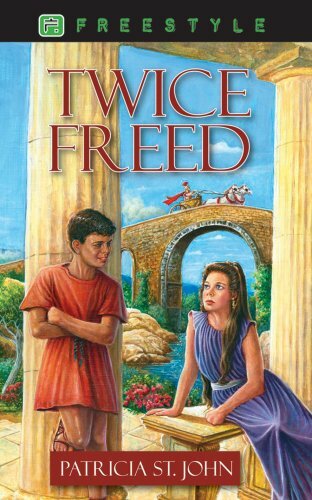 Twice Freed: Based on Paul's biblical letter to Philemon, this vividly imagined story follows Onesimus, a rebellious young slave who is on the run from his master. From the gladiator rings of Nero's Rome to the earthquake in Laodicea, Onesimus searches for adventure and freedom, but he cannot seem to escape the followers of the strange new religion of Christ. A spirtually poignant tale that accurately depicts the world of the early church with its social tensions and tumultuous times. The Bronze Bow: Daniel wants nothing more than to spill the blood of the Romans who destroyed his family. A member of an outlaw band from his early teens, he ventures back into the confines of Jerusalem after meeting an old friend. There he encounters his timid sister Leah and is caught up in the drama surrounding Jesus. As his interest in Jesus grows, Daniel finds himself torn between his hatred and Jesus' proffered love. Speare's excellent, literary writing and skilled narrative vibrantly portray Jerusalem in Jesus' time, while poignantly tracing the redemption of a young man's soul. 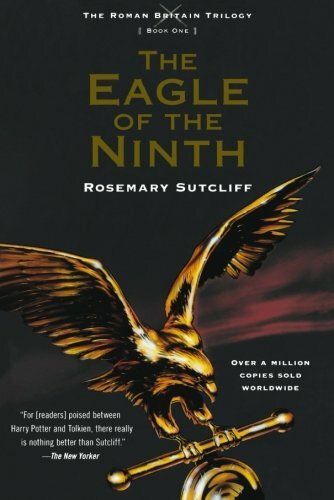 The Eagle of the Ninth: Considered one of the best writers of historical fiction, Sutcliff skillfully weaves the tumultuous history of Roman Britain into a set of novels that are remarkable for the factual accuracy of the worlds they imagine, as well as their literary quality and engaging characters and plots. The first book, The Eagle of the Ninth, introduces the reader to young, restless Marcus, the son of a Roman commander whose legion disappeared in the wild of Britain. Determined to restore the honor of his lost father and to enter combat, Marcus begins a quest accompanied by an odd companion with a colorful past. Adam and His Kin: This dramatized and entertaining account of the first eleven chapters of Genesis brings creative insight to the creation story while maintaing loyalty to the bibilical text. 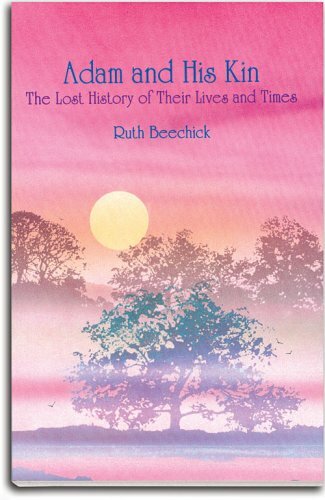 Beechick recreates the earliest years of man, including great amounts of history fact surrounding the biblical stories. A Medieval Feast: Detailed, whimsical illustrations in radiant hues depict the creation of a medieval feast. 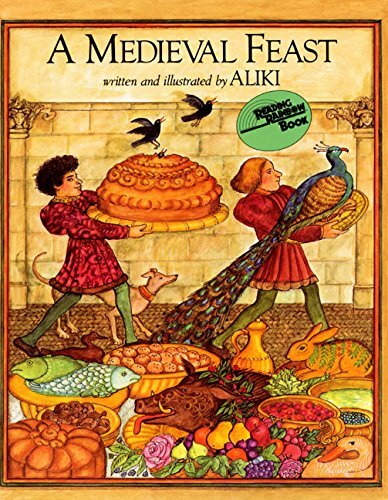 With text detailing all sorts of historical facts regarding cooking, gardening, clothes, manners, and traditions of a medieval house, this book is sure to inspire delight in the pageantry and color of medieval times. 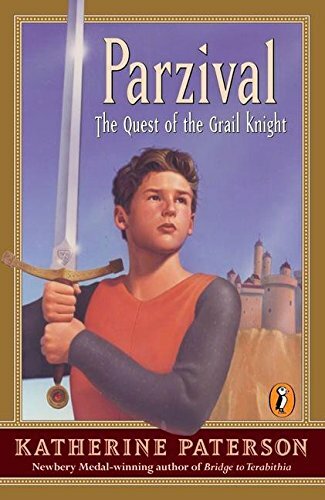 Parzival: The Quest of the Grail Knight: With royal blood in his veins and a desire for knighthood in his heart, the young peasant Parzival sets out for the court of King Arthur. 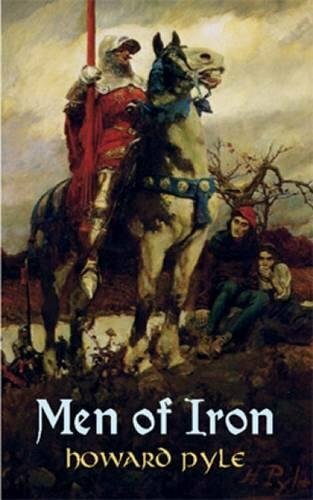 This retelling of the legend of Percival and his quest for the Holy Grail (the cup of Christ from the Last Supper) weaves Camelot's adventure and thrill with a clear presentation of Christian ideas. A classic, chivalric tale. 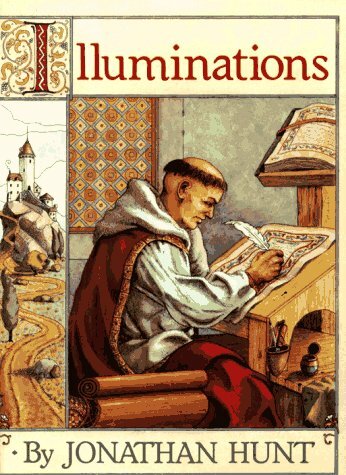 Illuminations: This oversized picture book is brightly illustrated in the style of medieval illuminations, the intricate drawings with which medieval monks illustrated their sacred texts. Using some aspect of castle, monastery, or peasant life. Great for reading aloud. 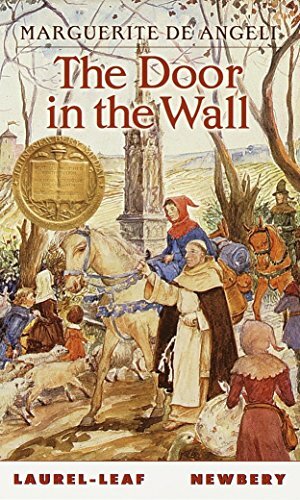 The Door in the Wall: With his father away in the Crusades and his mother off in service to the queen, young Robin waits at home, dreaming of knighthood until the day he falls ill with the deadly plague. Left a cripple, he must learn how to live life a new and become a hero in his own right with the help of the king Brother Luke. This award-winning story of medieval England is chock full of knights, fair ladies, and gallantry. 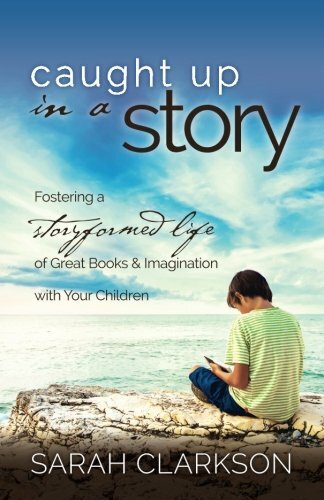 The Magna Charta: An artist and champion of the "wit and taste, beauty and joy" that are the legacy of a free people, Daugherty poured his passion into spirited historical books for children. The Magna Charta traces the tangle of kings, popes, and wards that led to the writing of an unprecedented document declaring the rights and freedoms of a people. 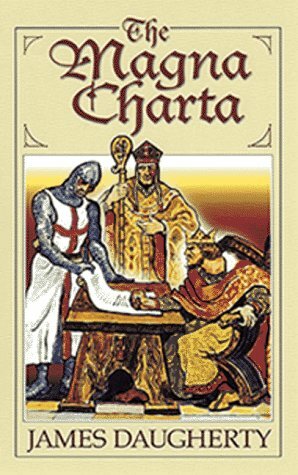 Set in the days of Robin Hood and Richard the Lionheart, this book illustrates how the Magna Charta became the founding document for the idea of a country ruled by a constitution. Illustrated by the author. Augustine Came to Kent: In the year 597, Pope Gregory sent a band of missionaries to re-evangelize Britain. 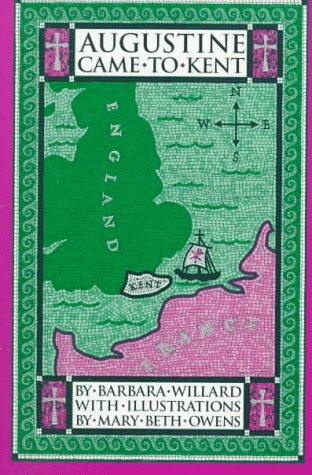 Told through the eyes of young Wolf, a member of the party who makes the journey, this story of early Christian Britain is insightful and exciting as Wold comes to love the young girl Fritha and finds his faith and his place in a strange world. Men of Iron: With a blind father and tarnished family heritage, Myles Falworth is determined to become a knight and reclaim his family's honor. With dialogue that authentically captures medieval wording and expression, and a captivating portrayal of the workings of a medieval castle and tournament, this adventure story has strong themes of courage and endurance. 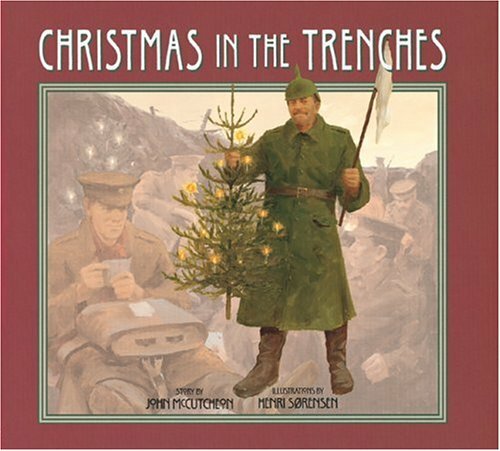 Christmas in the Trenches: The true story of a miraculous truce between the Germans and the British on Christmas Day in 1914, this book describes the sacred urge for peace that led to a day-long cease-fire, with opposing sides joined together on the battlefield to play ball, drink toasts, and sing far into the night. A moving picture of compassion amidst war, the story is complemented by joyous, colorful illustrations. In Flanders Fields: A moving, radiantly illustrated version of the famous World War I poem written by a soldier from the trenches of Flanders Fields. 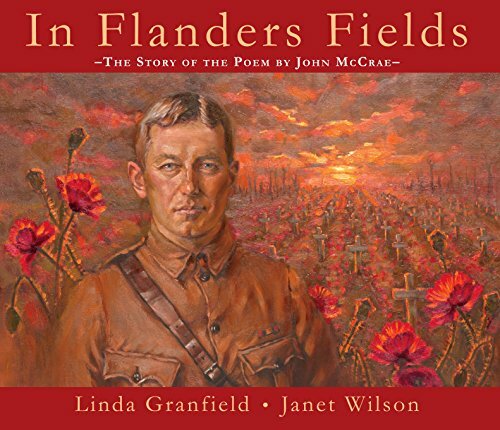 It is accomplished by an introduction to the life and times of the poet John McCrae. 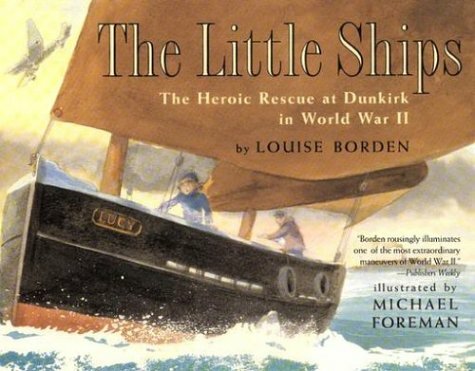 The Little Ships: This account of the rescue of thousands of English soldiers at Dunkirk is told through the eyes of a little girl and her fisherman father. Answering the call of their country, they set out in a boat, rescuing the stranded soldiers and looking for their own son and brother. Watercolor illustrations keenly set the mood of danger, courage, and daring that pervaded that historic day. 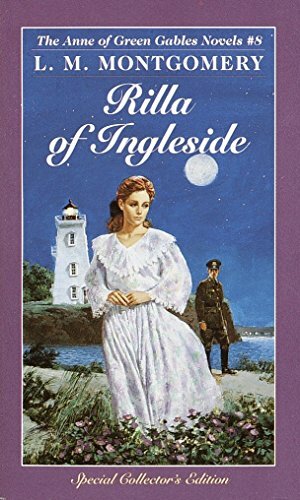 Rilla of Ingleside: The last book in the famous Anne of Green Gables series, this is Montgomery's poignant history of Canada's heroism and heartbreak as they gave their sons to a faraway war. Told through the eyes of Anne's youngest daughter, this is an excellent chronological history of World War I but also a heart-tugging glimpse into the bravery and grief of the women and families left behind. 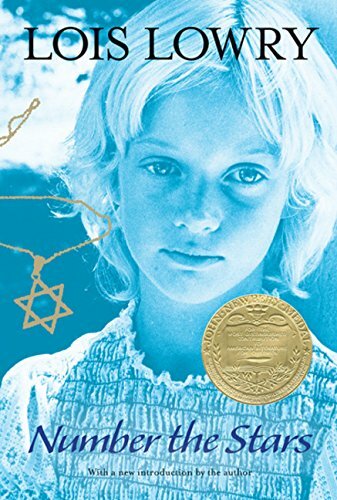 Number the Stars: When the Nazis hunt Annemarie's Jewish best friend and her famiy, Annemarie and her parents risk their lives to help them. A poignant portrait of the heroism and ingenuity of the Danish people, this book illustrates the sacrifice and historic courage that enabled Denmark to save most of its Jews from the Nazis. 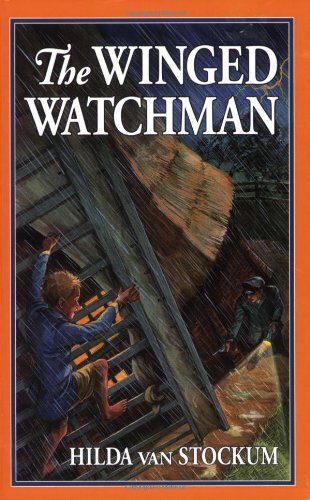 The Winged Watchman: This fast-paced, exciting tale of a family of mill keepers in Nazi-occupied Holland considers the exceptional courage of ordinary people who chose to actively resist the Nazi invasion. 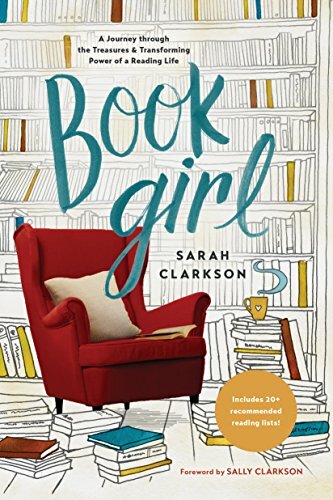 For more booklists and inspiration for reading, check out the books below by Sarah Clarkson, including her newly released, Book Girl.